“The way Sardar Patel reconstructed Somnath temple in Gujarat, the Prime Minister should dare to bring a law in the coming winter session of parliament,” said VHP spokesperson Vinod Bansal. 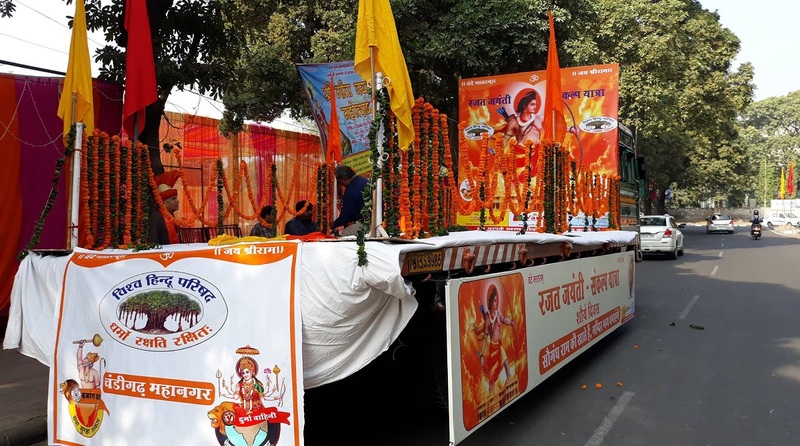 The Vishva Hindu Parishad (VHP) on Wednesday invoked Sardar Vallabhbhai Patel, whose 143rd birth anniversary the country was celebrating, to demand to enact a law for construction of a grand Ram temple in Ayodhya in the wake of Supreme Court deciding to list Ram Janmabhoomi title suit matter for January 2019. The Somnath temple was reconstructed with the resolve of Sardar Patel who visited the ruins of the temple on November 13, 1947. Then President of India, Dr Rajendra Prasad, did the ‘pran-pratistha’ at the existing temple on May 11, 1951.